All information on Fishing family Bohinj. 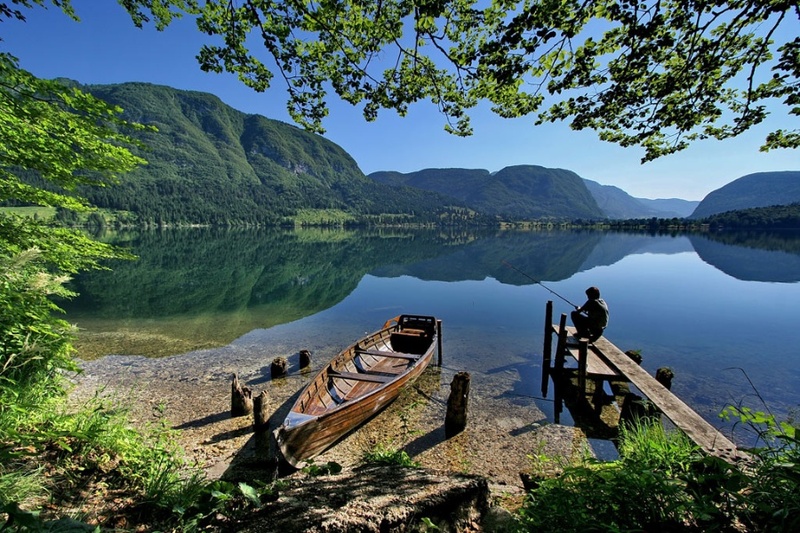 Get all new information on fishing districts and fishing licences for Fishing family Bohinj! Fishing family Bohinj is not ready for online sale at www.ribiskekarte.si. For more information about selling points visit Fishing family presentation page or Fishing family home page. Write us to info@ribiskekarte.si and we will inform you as soon as the online sale of fishing licenses will be enabled.